THE [email protected] CINDERELLA GIRLS doing fun things. 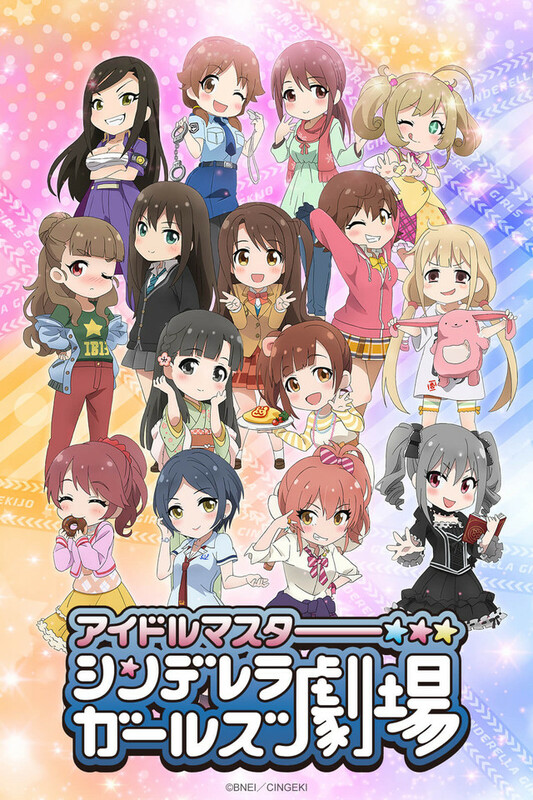 It's cute and fun, if you like [email protected] Cinderella Girls it's worth a watch. 3 Minute episodes so you can't really go wrong with it. People with no prior knowledge of the cast may not enjoy it as much but even then give it a shot it's adorable. These girls are so fun to watch. They have great music and personalities. You get to see these lovely girls interact behind the scenes. Some of my favorites are Anzu and the three main girls Uzuki, Rin, and Mio. They all are great.Thank you Crunchyroll for have this show.